HELSINKI — Finnish leaders saw an increase in the number of cyber attacks backed by hostile foreign state actors in 2017. Supo, Finland’s national security intelligence service, is warning of more aggressive attacks in the future, including those targeting infrastructure critical to national security and military installations. Supo has ranked terrorism-linked cyber-threats as the primary risk to Finland’s national security and critical industrial infrastructure going forward. Perhaps more alarming for Finland’s tech-heavy technology export corporations is that Supo has identified a rising trend in state-backed cyber attacks against Finnish companies. The core focus of these attacks has been to hack information regarding critical infrastructure and sensitive product development programs. “Cyber espionage poses a serious threat to Finnish information capital. If product development data is stolen to another country, it is possible that the company impacted could see its whole economic future put at risk,” said Antti Pelttari, Supo’s director general. In response, Finland’s cyber defense “shield” is developing stronger counter-strategies for those Finnish corporations that have a significant international presence, and who may have contracts for outsourcing data with companies in foreign jurisdictions. The range of cyber-defense tools available to Supo is expected to improve markedly when the Finnish parliament, the Eduskunta, passes new legislation in the second half of 2018. That will give national intelligence agencies greater powers to operate against “bad actors” in the cyber domain. “At the present time we have no access to data networks. This means our capability to detect cyber crimes is completely inadequate. The proposed intelligence legislation will deliver an improvement to this situation,” said Pelttari. The constant risk of cyberattacks has resulted in Supo retaining the terrorism threat level against the country at “elevated”. This assessment is based on the expectation of future cyber and possibly land-based attacks from ISIS, or groups or persons affiliated to the terrorist organization. The threat of ISIS combatants returning to Finland from Syria and Iraq remains, Pelttari said. “Our assessment is that ISIS remains a threat. Despite recent losses, it also has the capability to generate and widely disseminate damaging propaganda here,” Pelttari said. 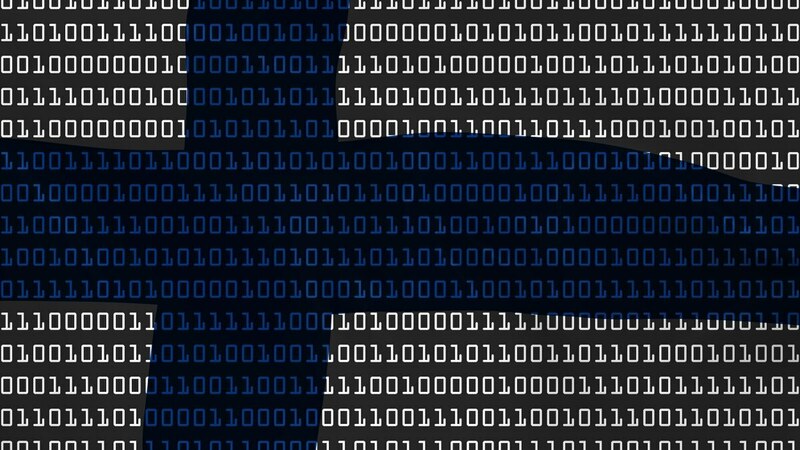 The proposed law, when enacted, will give Supo and military intelligence agencies the authority to intercept confidential communications, hack messaging services and break encryption codes in order to read the contents of messages between persons deemed a potential threat to Finland’s national security.